We want to make your life boring. Why would we do that to you? Nobody really likes to be bored. We like to be engaged, entertained, so absorbed that we’re blissfully unaware of the passage of time. But sometimes a little bit of boredom can be a victory. In fact, I consider boredom to be one of the major objectives of an enterprise CRM system launch. Boredom is my mission! Our goal is to make the transition from a legacy system to a new system as seamless as possible – to the extent that flipping the switch and going live in the new system is more of a non-event. When you get the art and science of implementation right – boredom is a byproduct. 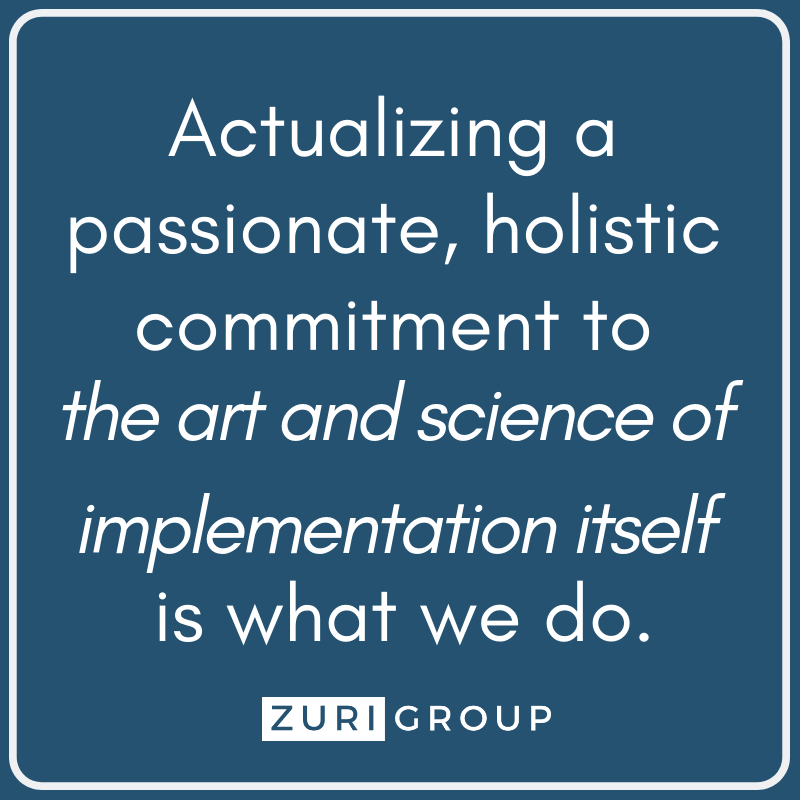 Zuri Group has worked closely with many nonprofits to help them solve an endless array of challenges after they go live on a new CRM system, or to supplement the efforts of software vendors to help get the client over the finish line and live. 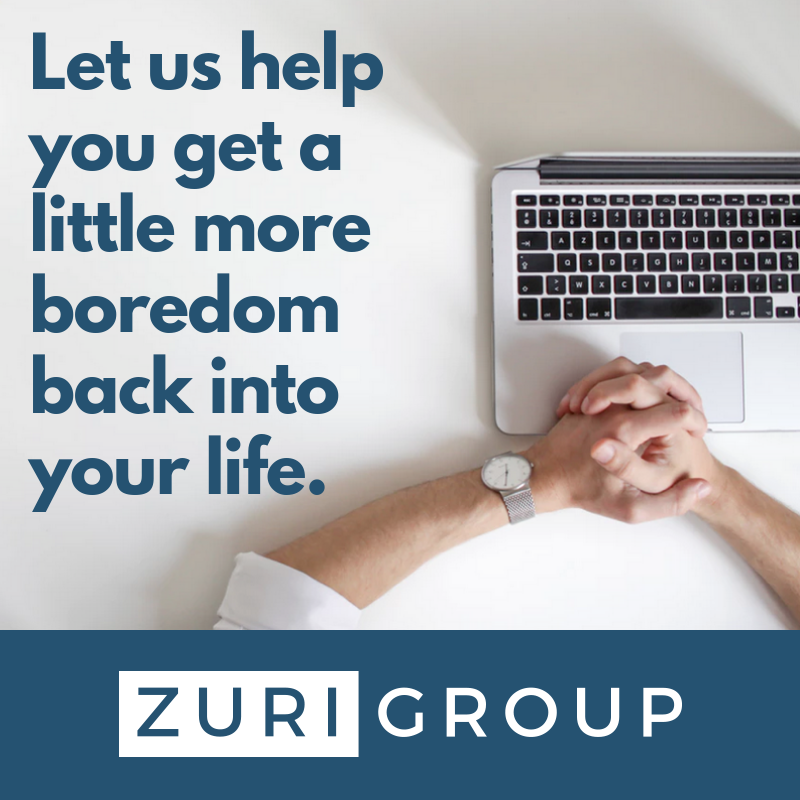 In March 2019, Zuri Group completed an end-to-end enterprise CRM system implementation, and I found myself experiencing a few moments of relative “boredom” during the “go-live.” And that was a very good thing! Maybe that doesn’t sound like much. It’s not exactly joyous ecstasy. No setting fire to cars in the streets after your team has won its first Super Bowl or NCAA tournament. It’s more of a clear-headed recognition that all the hard work over the course of the implementation grants you peace of mind at the time of go-live. And that is priceless. This phenomenon is understandable. Implementing a new CRM system is a massive undertaking, one that is difficult simply to get done at all. To do it truly well – well enough to make more or less a non-event of going live – requires a body of expertise and experience that is highly specialized, possibly bordering on the esoteric. No matter what type of enterprise-scale system is being implemented (CRM, ERP, etc. ), it takes a passionate and holistic commitment to the art and science of implementation itself that is just not commonly a high priority for any software vendor. Actualizing that commitment is what we do at Zuri Group. And even if there are no big outstanding issues, that first week of a go-live is typically very chaotic in its own right. Dozens of users who haven’t been involved in the implementation, and whose only exposure to the new system has been during a few training sessions that took place during the previous week or two, are suddenly confronted with the reality of trying to do their jobs in a whole new context. Their demands for help alone are more than enough to keep the project team running around to the point that they wish they could clone themselves. So, to find myself and the core project team steadily and calmly taking care of business, smoothly helping users ease into the new system, and even having a few moments without anything to do, was immensely gratifying. Boredom is a collaborative effort. It’s also a powerful testament to the particular expertise and experience of our team, and to the power of the partnership and collaboration between Zuri Group and our client. Of course, we had a few wrinkles to iron out throughout go-live week, but they were resolved quickly and calmly because the big stuff was in good order – the dollar totals were accurate, the key reports were ready, data was flowing in from integrated systems, users could access everything they needed to do their work – everyone was looking ahead with positive anticipation to enhancing and refining the system, making it their own, and (most importantly) using it to be more efficient and productive in the actual world of fundraising. It was good to be bored for a little while, and we’d love to help you get a little more boredom in your life, too. 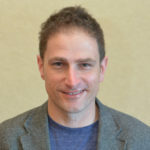 Brandon Ferris brings 20 years of experience as an advancement practitioner and consultant. Before joining Zuri Group Brandon was a Senior Enterprise Solutions Consultant at Blackbaud, and prior to that he was a fundraiser for 12 years. This deep experience in both frontline fundraising and fundraising operations and data management strongly informs his approach to consulting, and Brandon helps his clients keep the bigger picture in mind at all times. Do you have an upcoming project that we can help you inject some boredom into?